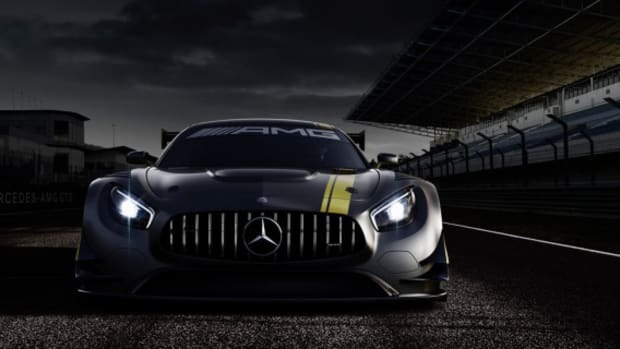 On the heels of a tantalizing teaser, Mercedes has officially unveiled the AMG GT3, which replaces the SLS AMG GT3 that won its class at the Nürburgring 24 Hours in 2013. 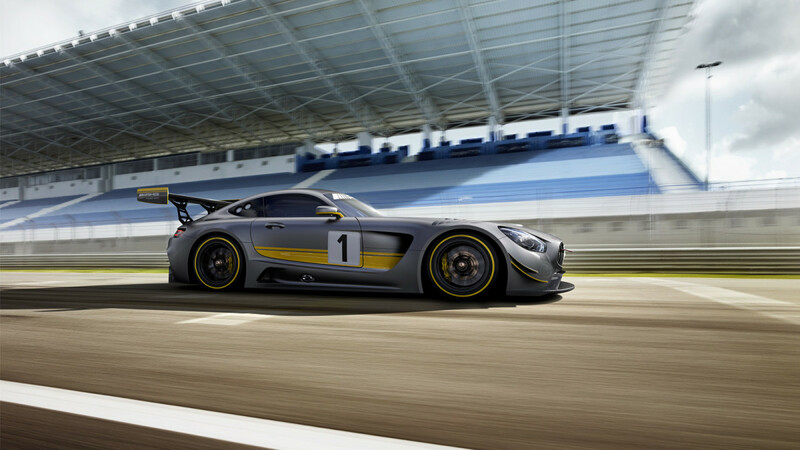 The racing version of the new Mercedes-AMG GT, the GT3 is designed to meet FIA GT3 specifications, featuring an aggressive carbon fiber wide body kit that includes modified bumpers, ventilated front fenders, revised side skirts and new doors, as well as a large diffuser and prominent rear wing. 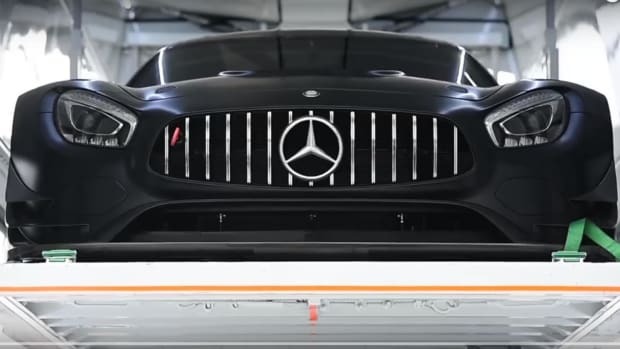 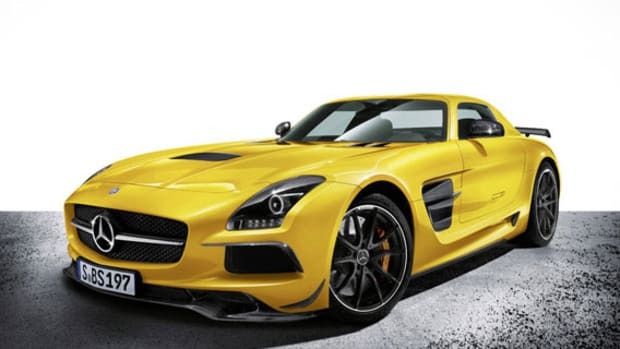 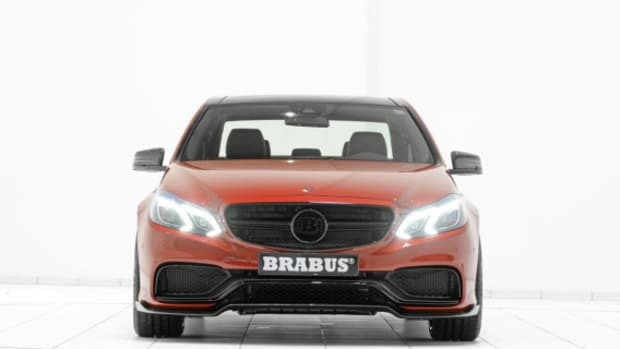 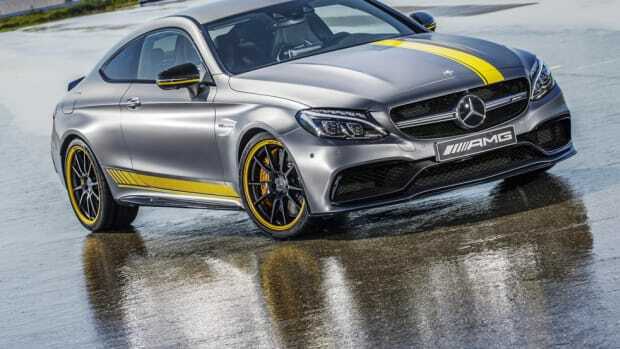 Under the hood is an upgraded version of the same 6.3-liter V8 engine that powered the outgoingSLS AMG GT3, connected to a six-speed sequential racing transmission. 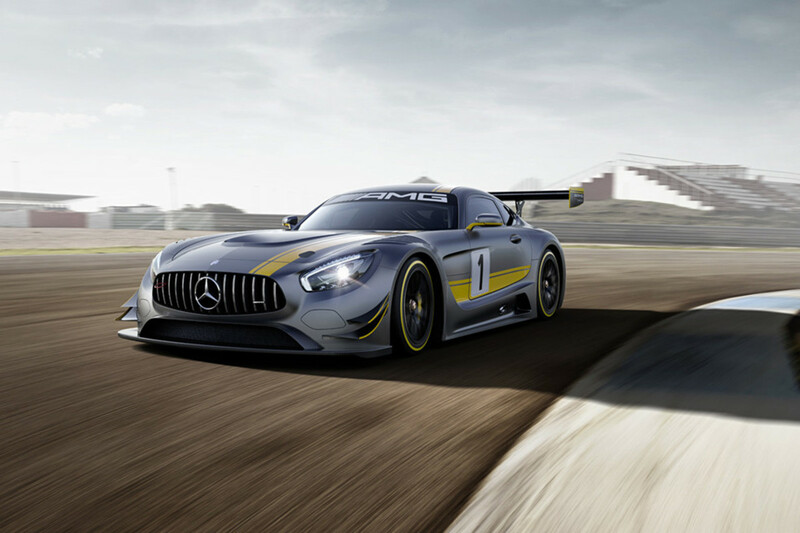 Customer teams won’t receive their AMG GT3s until the end of the year, meaning we’ll have to wait till next year’s racing season to see if the vehicle’s on-track performance backs up its aggressive looks. 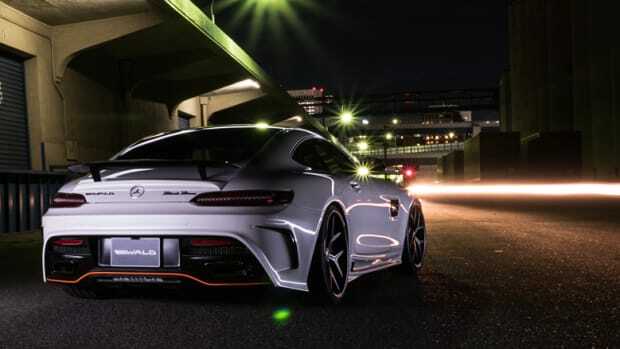 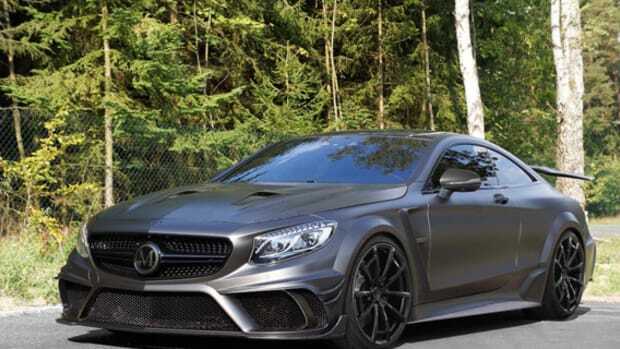 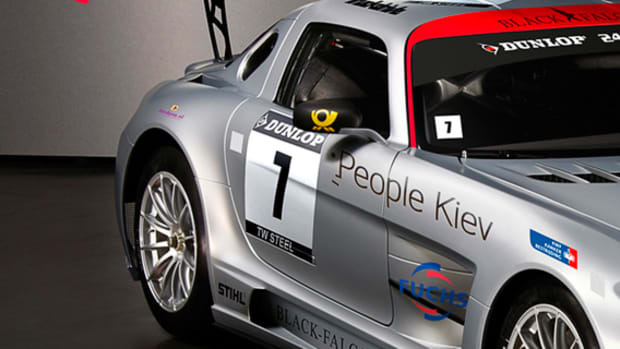 Wald International Unveils Mercedes-AMG GT "Black Bison"